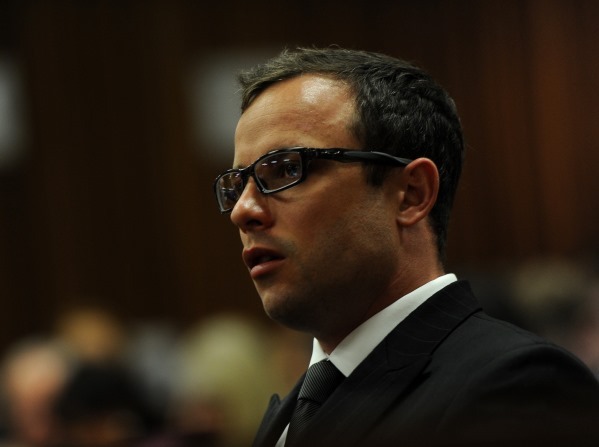 Culpable homicide-convicted Oscar Pistorius lost a court bid on Friday to prevent the State from appealing his conviction in the Supreme Court of Appeal. "I am not satisfied that this is the correct court to hear this application," said Judge Thokozile Masipa in the High Court in Johannesburg. "For one thing, there is really nothing new in the submissions by counsel for the applicant. In my view to entertain this application will be tantamount to reviewing my own decision. "And I also think that procedurally it would be wrong to grant or refuse this application. "Accordingly, the order that I grant in this matter, is to strike off the application." The paralympian's lawyers wanted to appeal Masipa's decision granting the State leave to appeal his conviction in the Supreme Court of Appeal. In September, Pistorius was convicted of culpable homicide for shooting dead his model and law-graduate girlfriend Reeva Steenkamp. He fired four shots through the locked door of the toilet in his Pretoria home on Valentine's Day 2013, apparently thinking she was an intruder. He was jailed for five years.